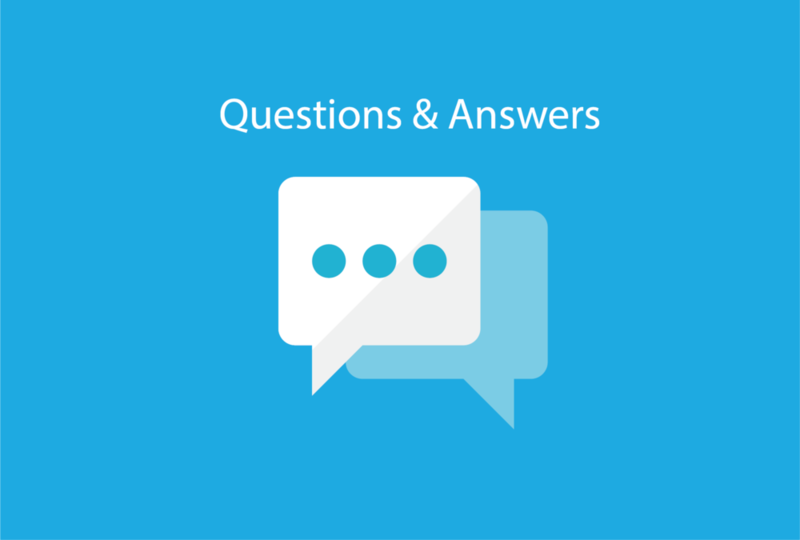 Q&A: What types of documents does Bundledocs support? This week we met with our support team to talk all things Bundledocs. We are always interested to find out what people would like to know so we can cover it right here on the blog! One question our support team have been asked time and time again, is what types of documents Bundledocs supports. So we will get this answered in today's 'Questions and Answers' post (thanks for the idea guys!). Let's keep it short - Bundledocs accepts all document types. When preparing a hard-copy bundle you can upload any type of file such as word, pdf, emails, excel spreadsheets, the list goes on... Not only that, we have integrated with the world's leading case management systems, document management systems and online storage providers to even make the process of uploading your files simple. Check out our Bundledocs Integration Partners here. Then if you are creating an electronic bundle or electronic binder, you can upload video files or audio files and include these in your bundle. How is this possible you ask? If you read our recent 'Bundledocs New Feature Release - August 2017', you may have seen that we introduced our new 'Generate as Source Zip' feature. This is great as it allows you to prepare bundles that contain video, audio or any file in it's original format. Interested to learn more? We have a couple of blog posts in the pipeline that explain how it all works. Make sure you follow us on Twitter, LinkedIn, Google+ and Facebook to make sure you don't miss a thing. Can't wait until then? Why not access our complete training manual directly within your account. This covers everything there is to know about Bundledocs and our new 'Generate as Source Zip' feature. The great thing about Bundledocs is you don't have to worry about working with large volume bundles or large document sizes. Bundledocs unique design means that computational resources can be added/subtracted in-line with demand. For you, this means that regardless of the size of bundles you are working on, this won't slow down your pc and you can continue to work efficiently. Excellent news! Remember, our support is always on-hand to answer any queries or questions you may have. Got a question? Make sure to get in touch with Bundledocs Support today to get your questions answered.